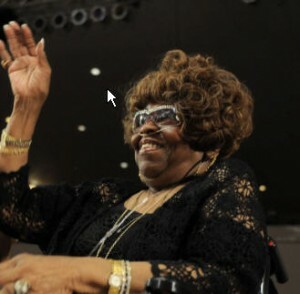 Gospelflava.com joins the world in mourning the passing of the Queen of Gospel, Dr. Albertina Walker at the age of 81. Funeral arrangements are pending. 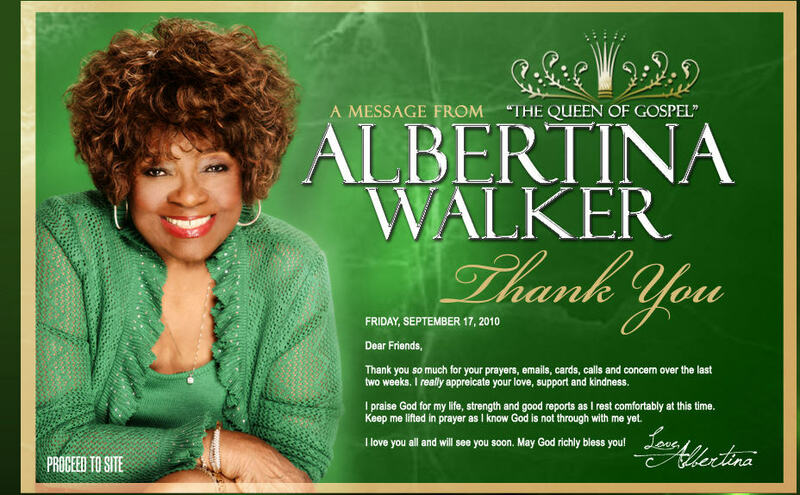 The Queen of Gospel, Dr. Albertina Walker has used her website (albertinawalker.com) to make a statement regarding her recent illness and recuperation over the past couple of weeks. 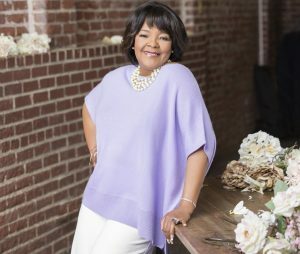 In addition, a new documentary chronicling her life and times is now available. Albertina Walker: A True Music Legend tells the story of her humble beginnings on the southside of Chicago, her meeting Robert Anderson , the formation of the Caravans and much more. 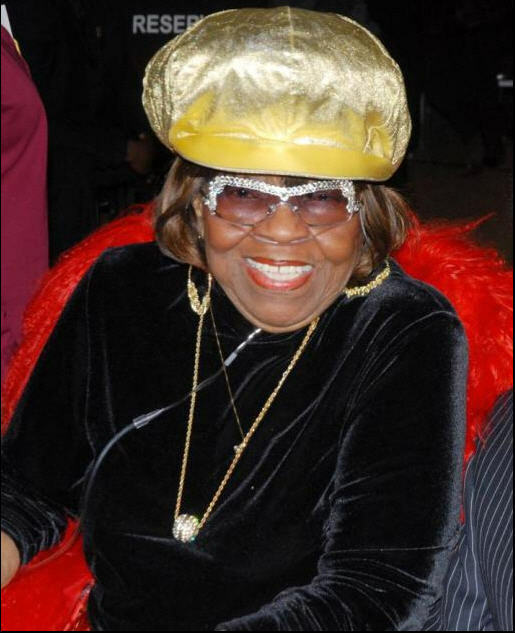 Some never before seen photos and early footage are also included.